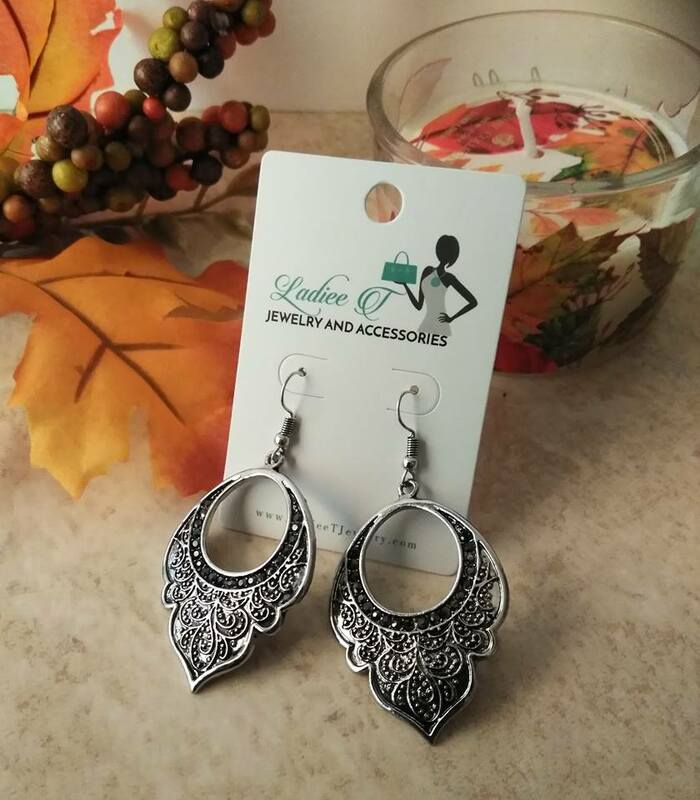 Fall would not be fall without these leaf earrings. They are not only lightweight but less than 2.5 inches in length. ` Price includes 3 to 5 business day shipping.